Hi Friends! Welcome back to Healthy Grocery Girl. Today I’m sharing with you how to make DIY padsicles 3 ways. Padsicles are essentially frozen pads that can provide soothing comfort to your nether regions in the days and weeks after giving birth.  If you haven’t yet I recommend watching my Postpartum Care Essentials video here as well! 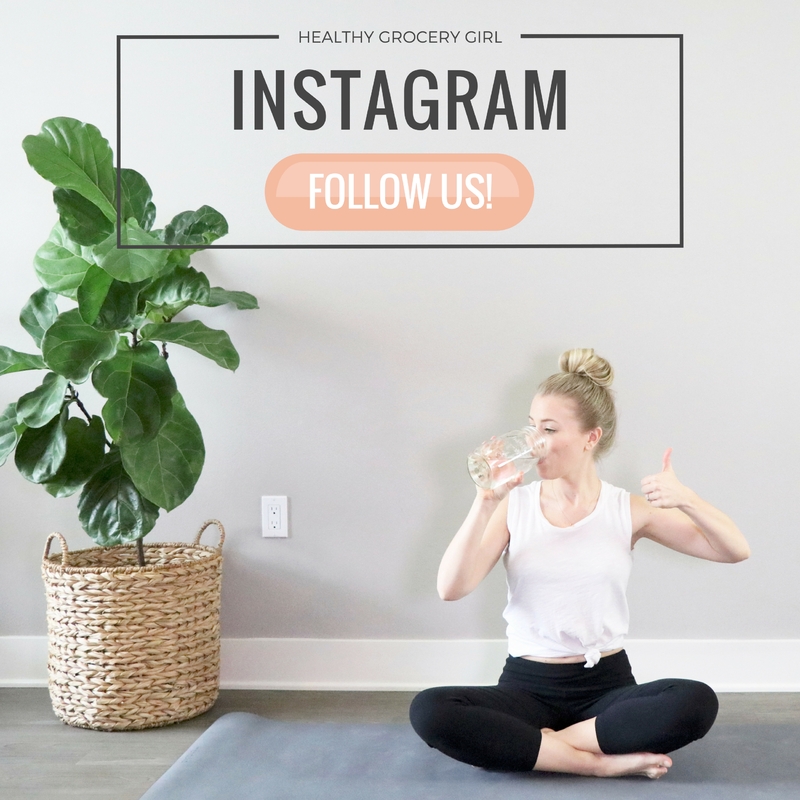 Lastly – don’t forget to to follow me on Instagram @HealthyGroceryGirl for daily posts and Instagram Stories if you want to follow our pregnancy journey and what I eat in a day! 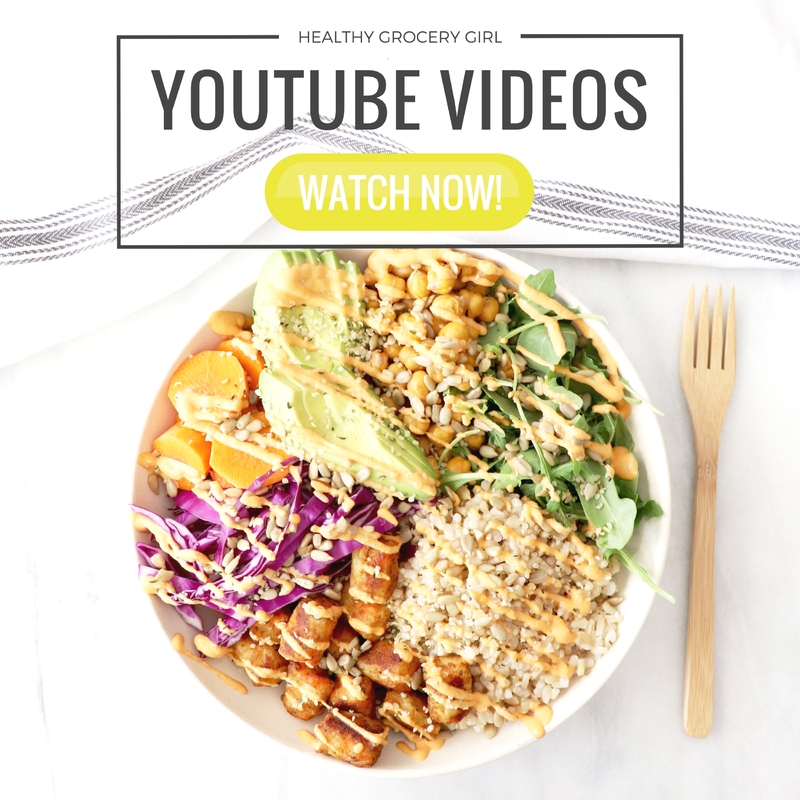 Also if you’re new make sure to subscribe to our YouTube Channel for more videos! You’ll need Super-absorbent extra-long overnight pads. 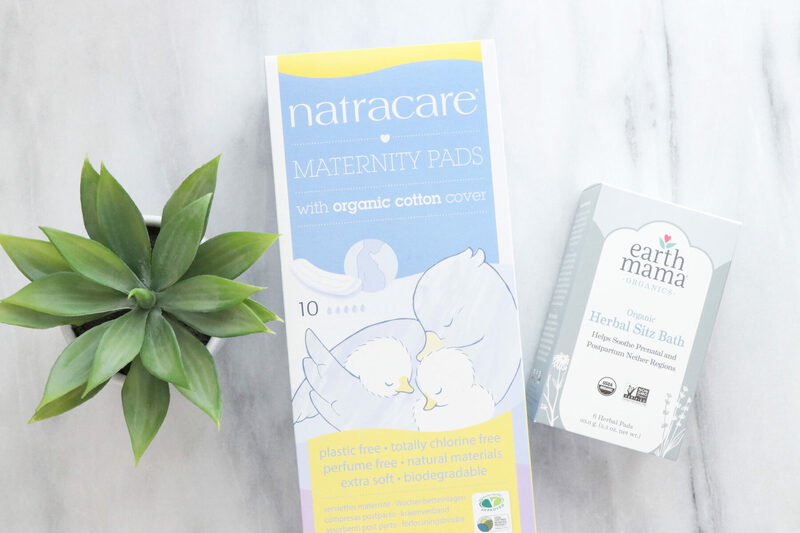 I’m using these Maternity Pads from NatraCare. Not all pads are created equal. In fact many generic pads can contain bleach, chlorine or other ingredients companies may not disclose. Natracare pads are organic natural pads free from harsh chemicals such as chlorine or bleach. This means they are gentler on your skin and I personally think better for you too. You’ll also need Postpartum Sitz Bath Herbs. I’m using Earth Mama Organic Herbal Sitz Bath. They are natural herbal compresses filled with organic herbs traditionally used to soothe and comfort “down there” during pregnancy or after childbirth. 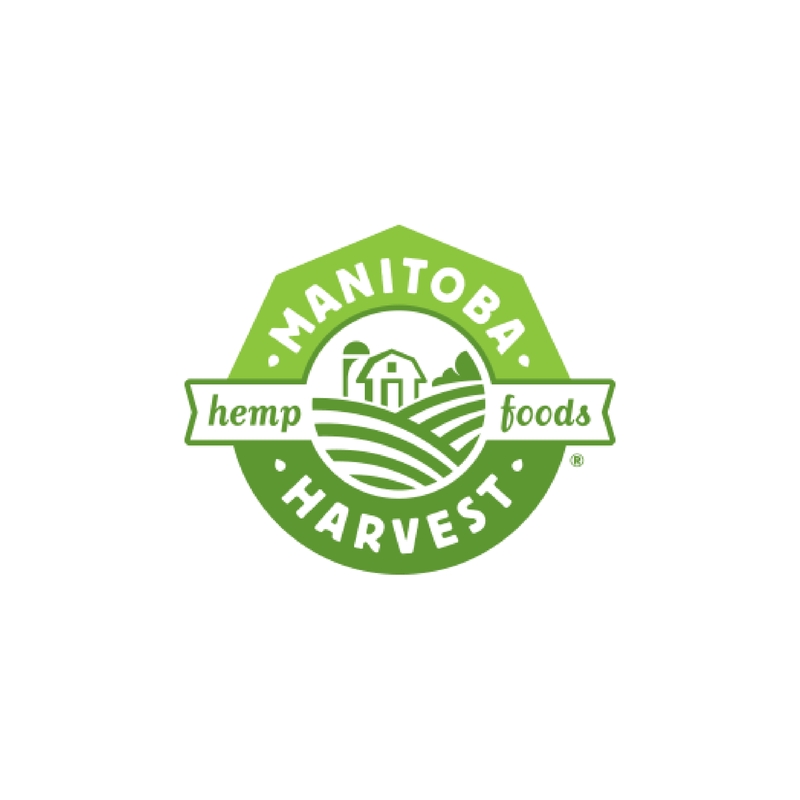 They are packed in easy-to-use, individual herbal sachets, each one is perfect for one use. They are USDA organic and contain no parabens or artificial fragrance. In a glass dish add one sitz bath packet. Boil water and pour over packet in dish. Let herbs steep for about 6 – 8 minutes. On a baking sheet lay pads and soak with herbal water. Add pads to ziplock bag or bag of choice and store in freezer until ready to use. You can also wrap in wax paper before storing in bags which helps them to not stick together. You’ll need pads, aloe vera, alcohol-free witch hazel and optional lavender essential oil. Apply aloe vera over pad. Then pour about 1 teaspoon of alcohol-free witch hazel over each pad. Add a drop of lavender essential oil to each pad. Wrap in wax paper and freeze in a bag. This option is simply soaking pads in filtered water and freezing. I’m not going to show you a step-by-step since this one is pretty straight forward. It’s a good option if you can’t find any of the products above, you’re on a tight budget or you have sensitive skin. Thaw pads for 5 – 10 minutes before using to avoid the padsicles from sticking to your skin – ouch!